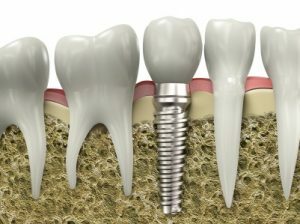 Dental crowns are a common fixture in dentistry. They are used for many different reasons, but the simplest way to describe them is as a cap that is tooth-like in structure, appearance and integrity. It is a cap that covers a tooth in its entirety, completely to the gums. The procedure to place a crown is fairly straightforward. A dentist uses a putty for an impression or a digital scanner to create the impression for the tooth to be crowned. This is to ensure the patient’s bite is as it was before the original tooth was damaged. Crowns can be temporary or permanent, depending on the reason for the crown. Once a crown is made, and the patient returns to the office for it to be placed, the tooth to be crowned is prepped. Depending on the reason for the tooth to be crowned, it may need to be filed down or built up so that the crown can be placed properly. 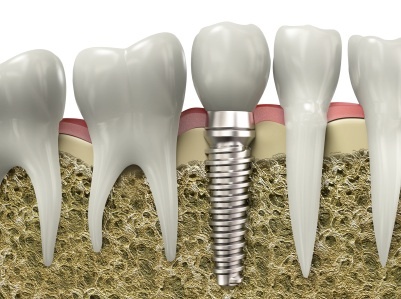 As you can see, there are many reasons why crowns are such an integral part of dentistry. If you need assistance with a crown, be sure to call Dr. Mirelez now at <a href=”tel:559-900-2332″ onClick=”ga(‘send’, ‘event’, ‘CallFromMobile’, ‘content’, document.URL);”>559-900-2332</a>.